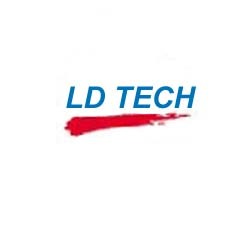 Our company was established in 2005, once called Shenzhen L&D. Tech.Co.Ltd., which product professional security system of Metal detectors ,Eas system ,also good credible shipping cargo for all our customers . After 8 years development, our technology of metal detectors is meeting the international high level and we have got a number of national patent. Over the years, we are providing quality products such as underground metal detectors, hand-held metal detectors , walkthrough metal detector ,EAS system ,USB DVR and so on .